 Epson awarded a prize to Faster recognized to be the best innovative project of proximity marketing and Customer loyalty during the event “NexPOSition 2017” . 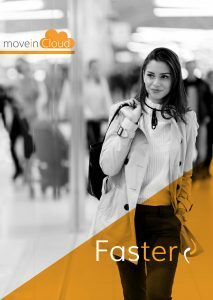 Faster, thanks to the recent and relevant award, confirms itself as the perfect platform for Retailers that want to face up and to resolve the significant challenges posed by the new and fast dynamics of the global market and by the new management needs as the social network constant growth, the fine border between purchases made in store and online, the supply chain and the conduction of targeted campaigns of loyalty and customer care. For this reason, in this enviroment, it becomes a Must to reorganize the Company assets, to revise the management and relationships processes where the accurate and always available data knowledge represents a competitive advantage both in terms of quantity and quality. Management skills and a good capitals availability aren’t enought to compete anymore. Nowdays it’s relevant to know how to innovate and how to keep pace with the new market trends taking decisions quickly and adopting easy solutions. 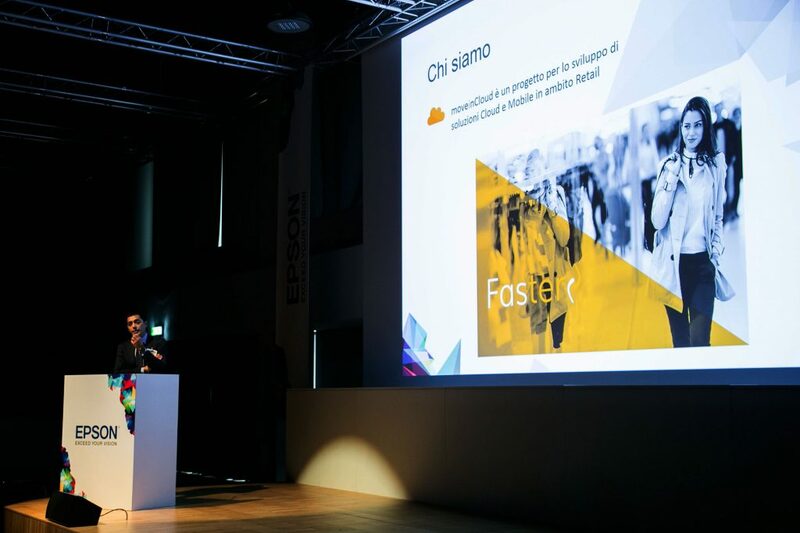 Faster is an adaptable and modular solution that guarantees a perfect implementation with every management system blending the Cloud and Mobile computing advantages. Thanks to an advanced proprietary technological infrastructure, Faster ensures an uninterrupted control of operating performances, data integrity and data safety. 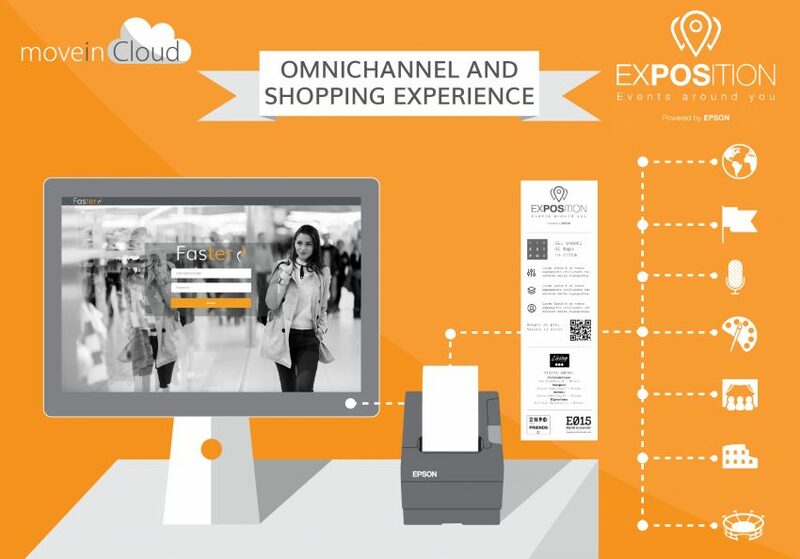 moveinCloud’s will is to offer innovative tools in order to simplify your work and to increase its value during years.